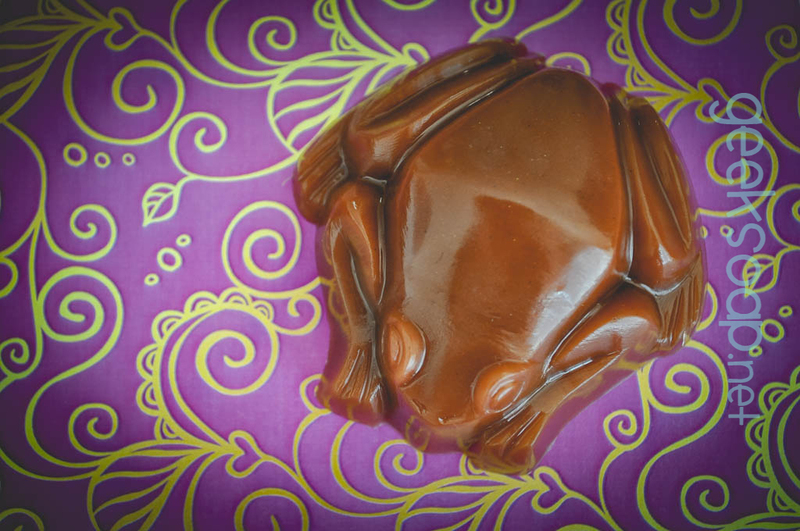 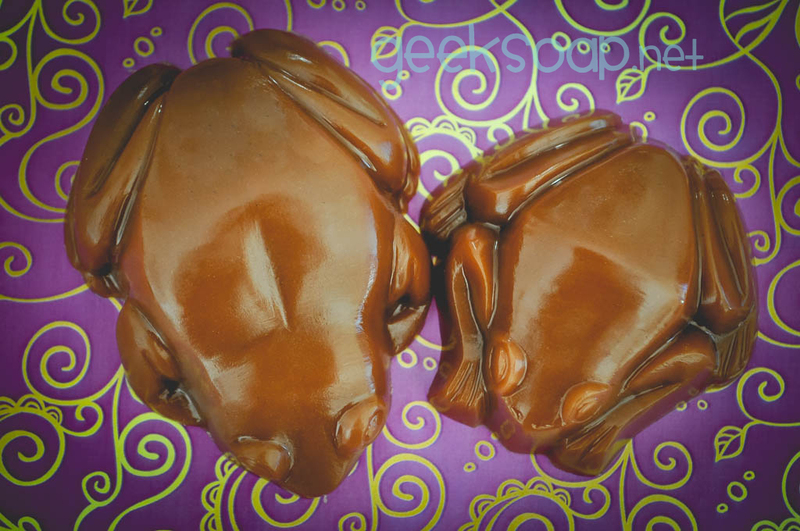 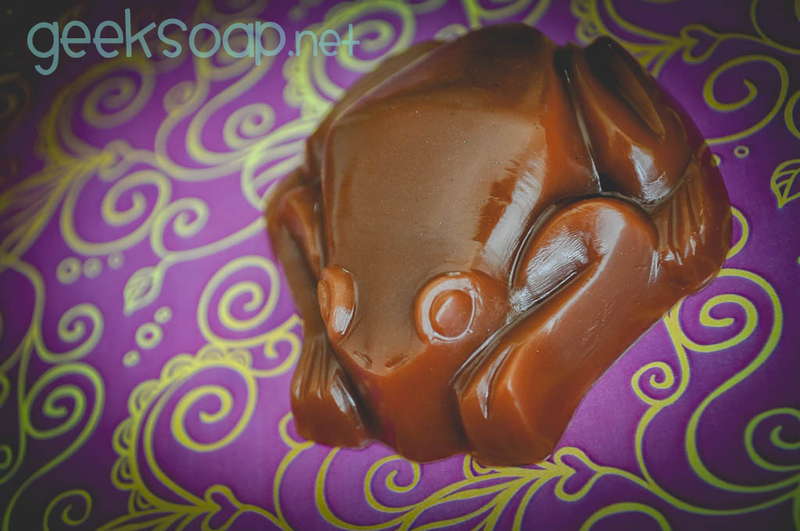 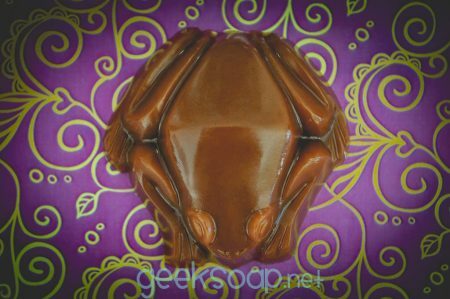 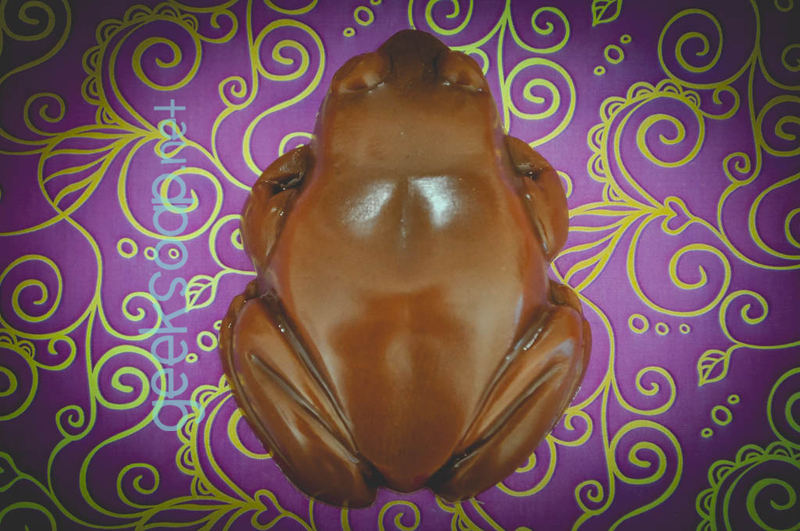 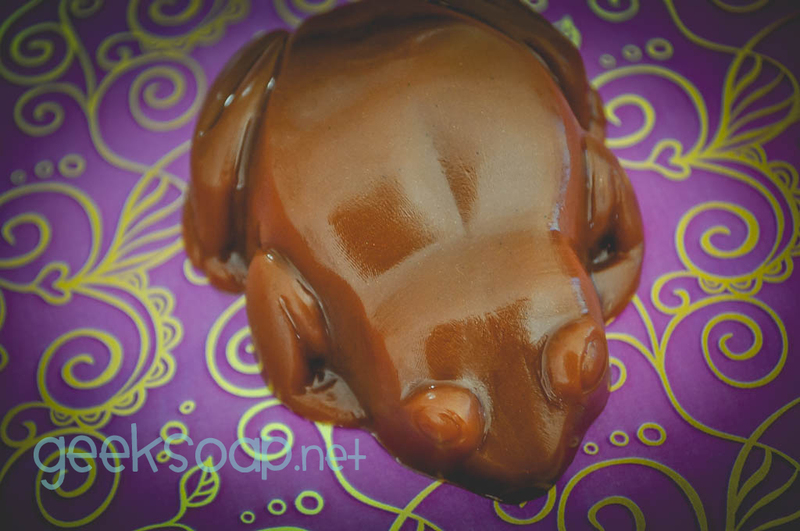 Whether you want to treat yourself after a long, hard day or just want to keep the boggarts away… these decadent chocolate frog soaps are the perfect way to indulge in a little fun at bath time. 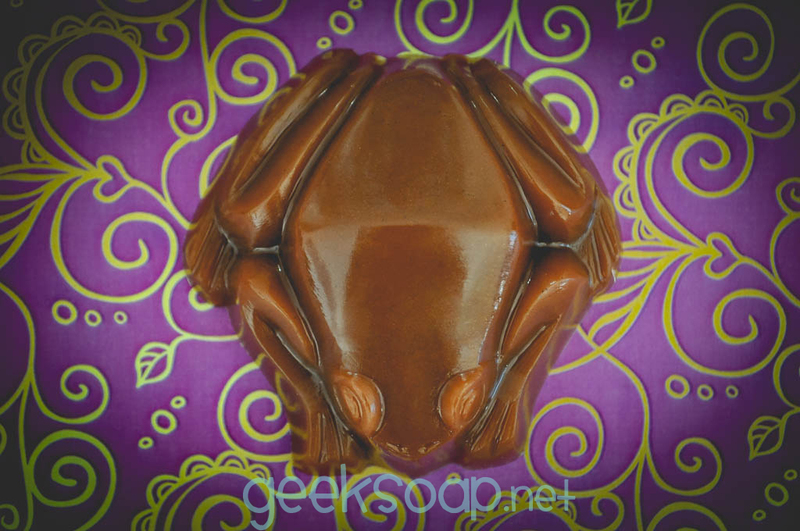 Available in 2 sizes: full/regular (5 oz) and smaller guest style (3 oz). 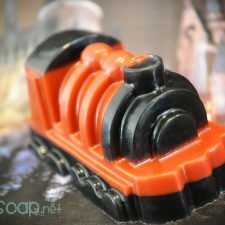 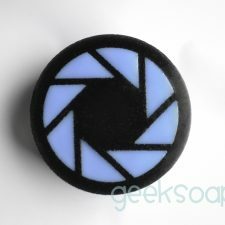 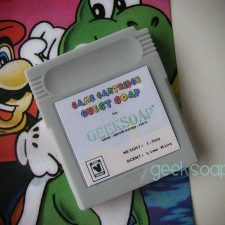 Remember: these are made of 100% SOAP. 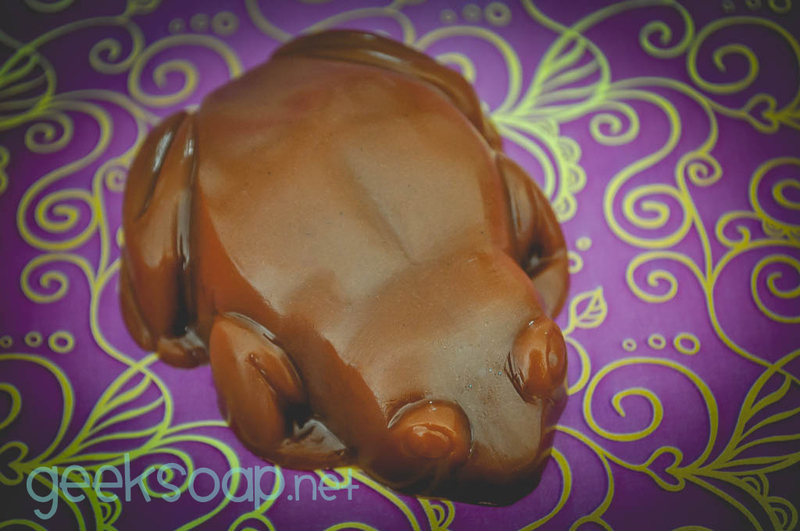 Do not eat, no matter how delicious they smell!